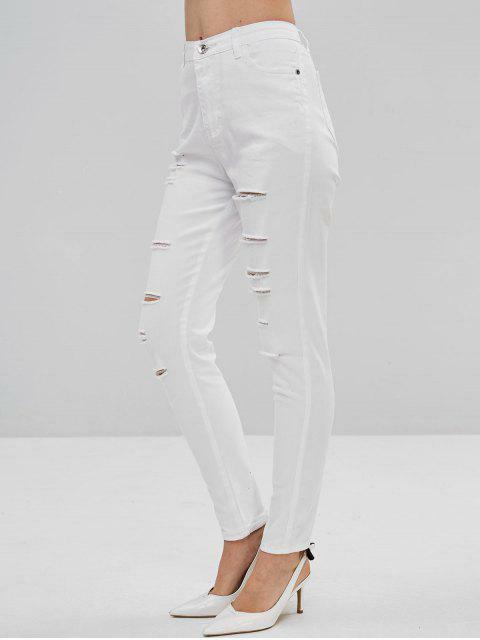 [48% OFF] 2019 Destroyed Skinny Pants In WHITE | ZAFUL .. 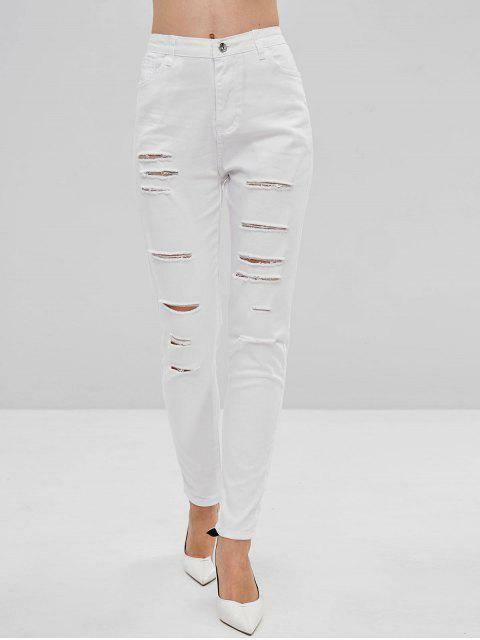 These skinny pants are classic with the ripped detailing on the front to add a little lived-in feel and edgy with the high-rise cut making them perfectly going with some tucked-in tops to complete the look. Five-pocket style.